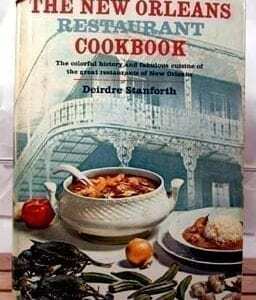 Famous Recipes by Famous People: G-Man Turtle Soup by J. Edgar Hoover, Famous Recipes by Famous People: Here’s a recipe from the famous (infamous?) Director of the F.B.I., J. Edgar Hoover, as it appeared in Famous Recipes by Famous People, 1936, 1940. Famous Recipes Famous People: Famous Recipes by Famous People, compiled by Herbert Cerwin and published in 1940 by Sunset, the Magazine of Western Living, Lane Publishing Co., San Francisco, in cooperation with the Hotel Del Monte. Hard cover with dust jacket, 62 pages. And, the people ARE famous. Walt Disney (Silly Symphony Souffle,) Robert Ripley (Believe It or Not Spinach,) John Steinbeck (Of Beef and Men,) Gertrude Stein (Chowder Alice B. Toklas,) J. Edgar Hoover (G-Man Turtle Soup,) Rube Goldberg (Veal Cutlets a la Baseball,) Mrs. Franklin D. Roosevelt (My Supper,) plus many famous chefs! Apparently, everyone who was anyone in 1936 gathered at the Hotel Del Monte to exchange recipes. 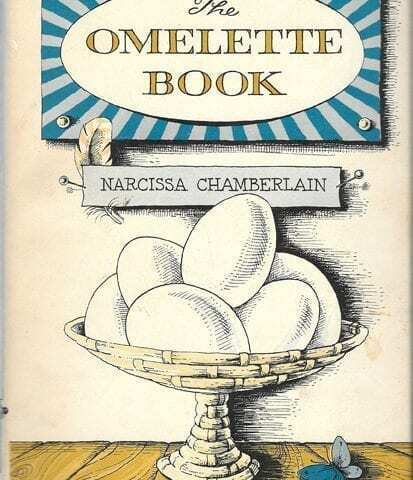 These recipes, then, were gathered and annotated by Herbert Cerwin and illustrated by Paul Whitman. The resulting booklet was published by the Hotel Del Monte, Del Monte, California, in 1936. 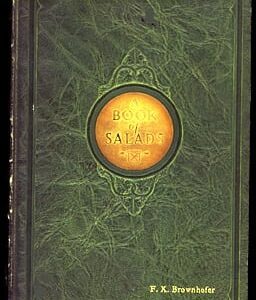 That paperback cookbook was the 1936 first edition, first printing. 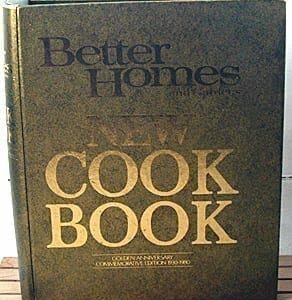 This cookbook, with a different cover from the more colorful cover, is the 1940 first edition, first printing of the Lane Publishing edition. This cover has lots of shelf wear, but it is now safely encased in Mylar. The pages of the book are uniformly tanned, especially at the edges. Other than the tanning, the book is in mint, never-read condition.